It is not possible to remain indifferent before the knowledge that human beings are bought and sold like goods! “I let myself be lured into working abroad. At that time I had already been broken. I didn’t mind. I would cut lettuce, fill containers with it. Twelve, more than twelve hours every day. When it was time to be paid, they found all sorts of excuses. I would get up and go to bed while being kicked. 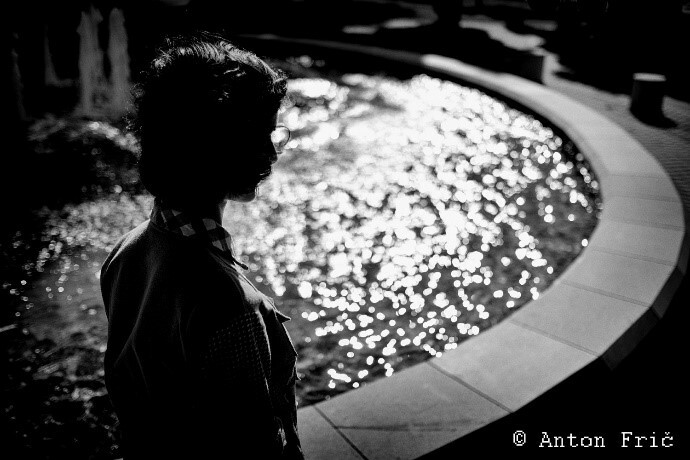 Now it’s all coming back to me what I have been through..
“I am really troubled that men – strangers abused my body, it was heinous. Even when my heart was bleeding I had to smile. Although tormented and on the verge of death I really desired to live. Every moment I was seized by fear, I was annoyed by so many things and people and felt worthless. I did not want to perform services on the street, but I was forced to, I did not know how to defend myself from him. I felt, I feel impure. 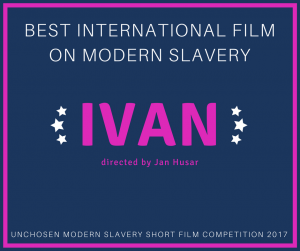 Ivan– Winner of Unchosen’s Best International Film on Modern Slavery- announced 15 March, 2018. 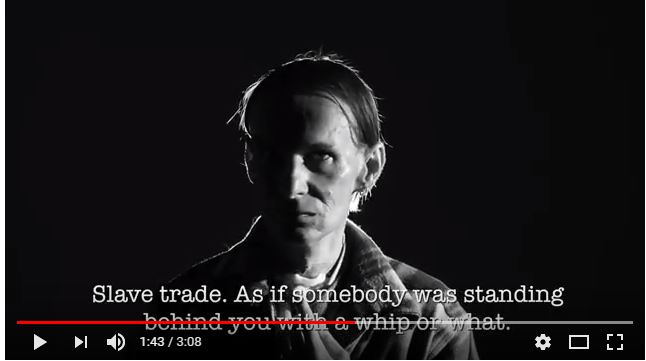 Directed by Jan Husar, this documentary records the testimony of Ivan, a client of Caritas Slovakia as a result of being a victim of human trafficking. Sadly, Ivan passed away on the eve of the feast of St. Bakhita, two years ago. Unchosen is a UK charity that uses film to inform others about Modern Slavery in the UK. Their methodologies include campaigns, events, training and film packages. 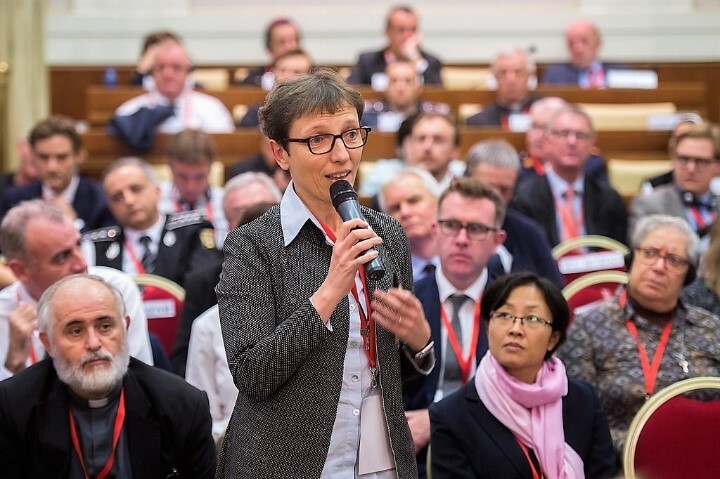 RENATE member addresses Global Compact Conference, March 2018: The Church’s Perspectives on the Global Compacts on Migration and Refugees. Mabel Mariotti, MCCI, a Comboni sister working with SOLWODI Germany and a member of RENATE, is scheduled to speak on behalf of RENATE at the Global Compact Conference taking place at the Catholic Academy in Berlin on Friday, 16 March 2018. Mabel shares the 6th and final session of the conference with H.E. Mr. Kevin Hyland, OBE, UK Anti-Slavery Commissioner and Mr. Carsten Moritz, head of the Human Trafficking Unit, German Federal Criminal Police Office. 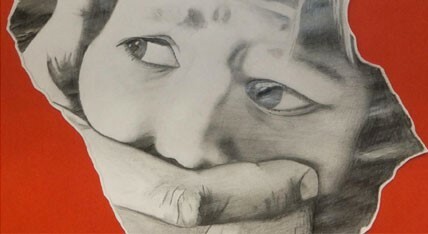 This session addresses the theme Protecting: Suppressing Human Trafficking. Mabel will present on the topic: Solidarity with Women in Distress (SOLWODI) & Religious in Europe Networking Against Trafficking and Exploitation (RENATE). Watch this space for a report on the Global Compact Conference, which will feature at a later stage. On 14 March, 2018, the Missing Persons’ Families’ Support Centre in Vilnius, Lithuania, launched its Amber Alert- Facebook in Lithuania as part of a joint campaign entitled ‘’For a Safe Lithuania.’’ The President of Lithuania, Ms. Dalia Grybauskaitė, participated in the launch which took place at the Presidential Palace’s Centre for Civil Education. Ms. Anne Hall, U.S ambassador to Lithuania attended, as did representatives of the Ministry of the Interior of the Republic of Lithuania and the Lithuanian Police Department. AMBER Alert is a Facebook-related system that enables law enforcement to send a message containing a recent photo and information about a missing child to all users located within a radius of 200 km from the location where the child was last seen. Lithuania is the first country in the Nordic region to have such a system. Please see below a series of documents containing further information about the event. 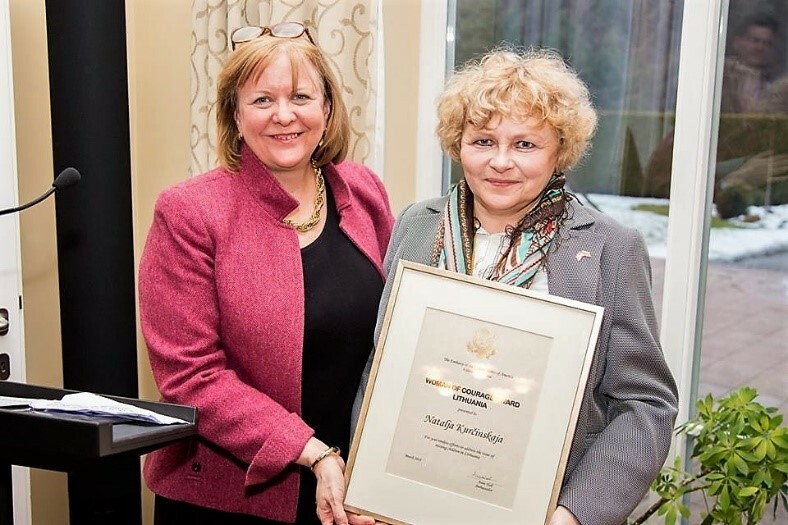 On 13 March Ms. Natalja Kurcinskaja, Director Missing Person’s Families Support Centre was awarded the Courageous woman award for dedication to the subject of missing children from the U.S ambassador to Lithuania. RENATE member awarded Lithuania Woman Of Courage. Ms. Natalja Kurcinskja, Director of the Missing Person’s Families support Centre in Vilnius, Lithuania, was presented with the Courageous woman award for dedication to the subject of missing children . Ms. Anne Hall, US Ambassador to Lithuania, presented the award and congratulated Natalja for her exemplary courage and tirelessness in continuing to bring the spotlight on the plight of missing children in Lithuania and the impact on the families of those who are reported missing. Tel/Fax: 8 (5) 248 33 73. Mob: +370 692 99 570.